…or a bear, potentially a turkey, maybe even a grouse. Controlled burning improves wildlife habitat, and hunters should consider a new twist in their scouting this fall; find a burned area! Fire has shaped Pennsylvania’s wildlife habitats for thousands of years with recurring fires that maintained oak forests, open woodlands, and grassy meadows – the perfect mix for turkeys, deer and other wildlife. But such habitats are actually threatened with fire removed from the equation. After 70 to 100 fire-free years, we’re seeing that formerly open habitats are now clogged with rank vegetation and oak forests are being replaced by fire-intolerant birch and maple; all to wildlife’s detriment. That’s why prescribed burning is an essential habitat management tool. Who were the first prescribed burners in Pennsylvania? The Seneca, Susquehannock, Delaware and other tribes. Why did they burn? To improve hunting grounds and game populations. Is Burning the Woods Safe? Controlled burns are much different than images we’re seeing in the news.Controlled burns are conducted under very specific weather and “fuel” conditions ensuring fires are low to moderate intensity (fuel refers to the dried leaves, grasses, and brush that are consumed in the fire). Additionally, controlled burns are normally repeated every 3 to 10 years, preventing fuels from building to dangerous levels. 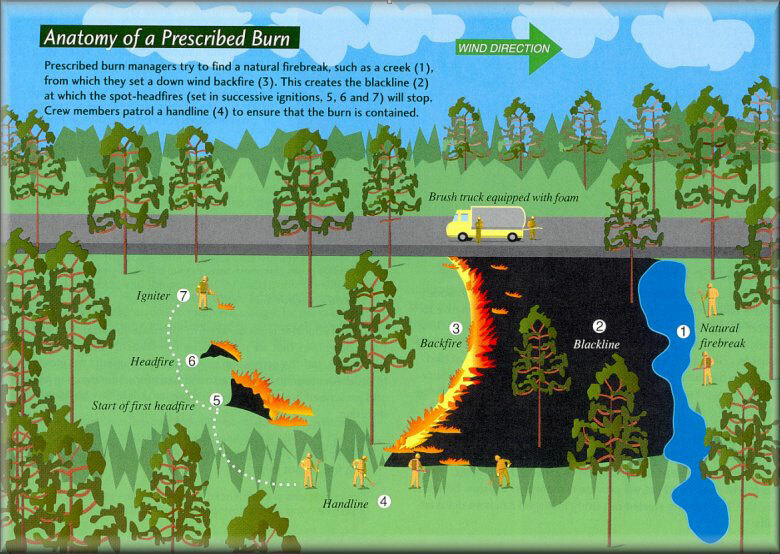 In this way, prescribed burns also reduce the risk of unplanned wild fires. Controlled burns are conducted by highly trained crews with hundreds of hours of training and experience. Long before burn day, crews are planning operations and prepping fire lines to ensure safety, both for themselves and the public. Controlled burn ignition patterns provide wildlife escape routes as the burn progresses. Burning during appropriate weather conditions ensures spread rates are slow and flame heights are low. 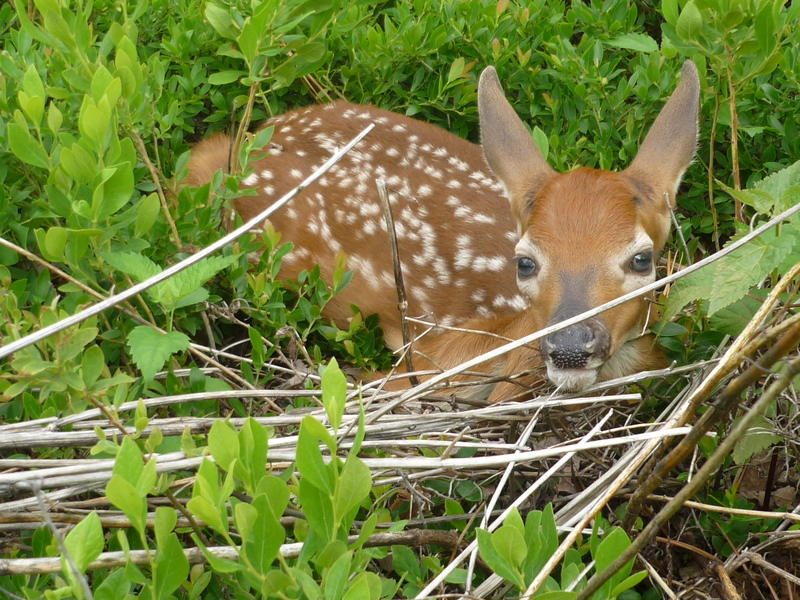 From fawns to turtles, even the slowest wildlife can reach safety. Before the smoke clears animals are often seen returning to burned areas. Because peak prescribed burning occurs in spring, we often hear concerns over impacts to ground nesting birds like turkeys and grouse. Prescribed burns may disrupt a few nests; however hens often re-nest and some nests in the burn area may not be harmed. Most importantly, burns occur on a relatively small percentage (less than 10%) of the landscape. In that light, the direct impacts are quite small and benefits far outweigh potential negatives. 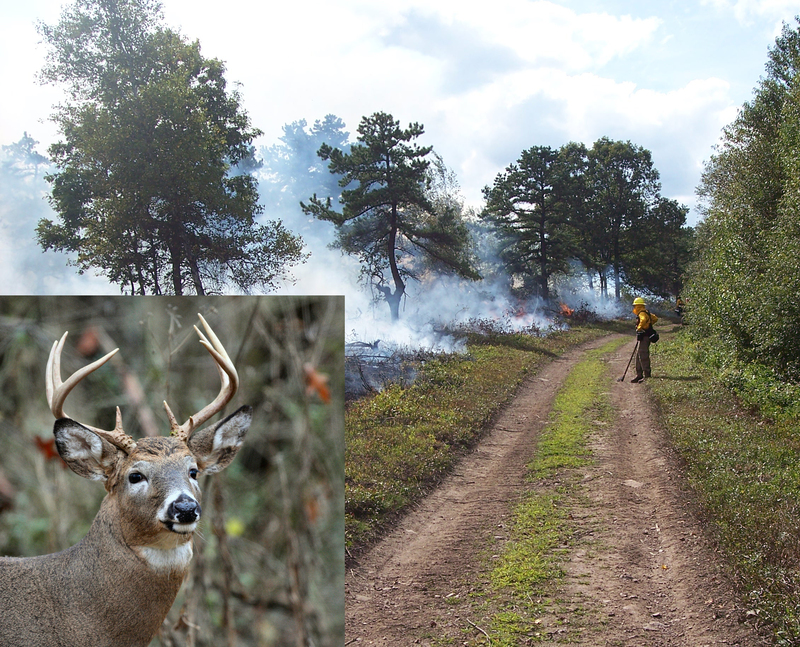 Controlled burning is a valuable tool to improve habitat and hunting opportunity. It’s a great benefit to utilize this technique in Pennsylvania. To learn more about controlled burns visit the PA Prescribed Fire Council Facebook page and keep an eye out for upcoming controlled burn updates on the Game Commission’s website. Burned areas can be a haven for wildlife and finding a burned area could lead to great hunting this fall.